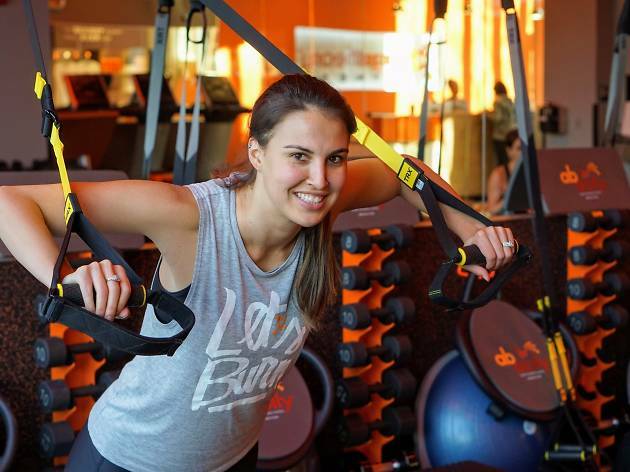 Taylor Popple, 28, one of Philly’s youngest female business owners, brings Orangetheory Fitness’s popular total-body workouts to NoLibs and the surrounding ’hoods. The Fishtown resident chose the Schmidt’s Commons because its demographics match Orangetheory’s typical clientele: young health-conscious professionals. The gym’s one-hour, trainer-led programs include suspension training, weights and cardio on treadmills and rowing machines.